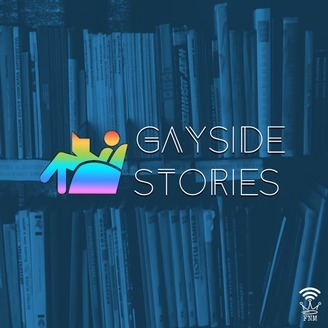 Gayside Stories, where the gay sh*t goes! This is a weekly podcast about LGBTQIA life and other relevant topics, highlighted by discussions and personal stories, hosted by Trillificent, creator of #PODSbyQPOC. 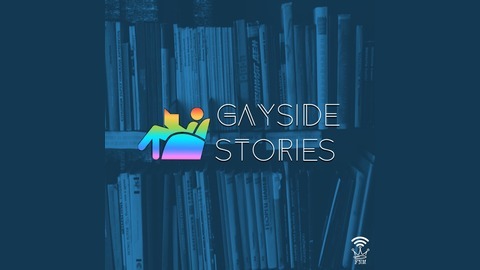 Become a supporter of this podcast: https://anchor.fm/gaysidestories/support. Visit flawlessnoises.com/store to purchase Gayside Stories merchandise. Please use the hashtags #GaysidePOD AND #PODSbyQPOC when posting about the show while listening. Available on: Anchor, Spotify, Apple Podcasts, Google Play Music, iHeartRadio, Stitcher, Acast, TuneIn, Castbox, YouTube, and your favorite podcast app.